A battle is looming in Streatham, centrist stronghold of Jeremy Corbyn critic Chuka Umunna. 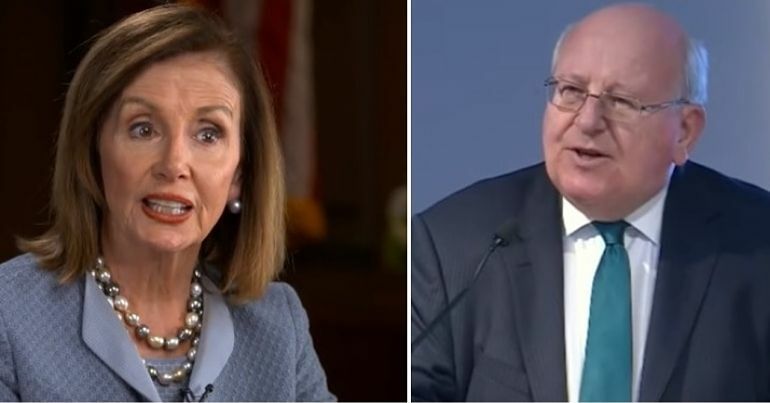 Later this week, local Labour Party members will attempt democratic party reforms. And a victory for pro-Corbyn members could ultimately pave the way for more radical politics. 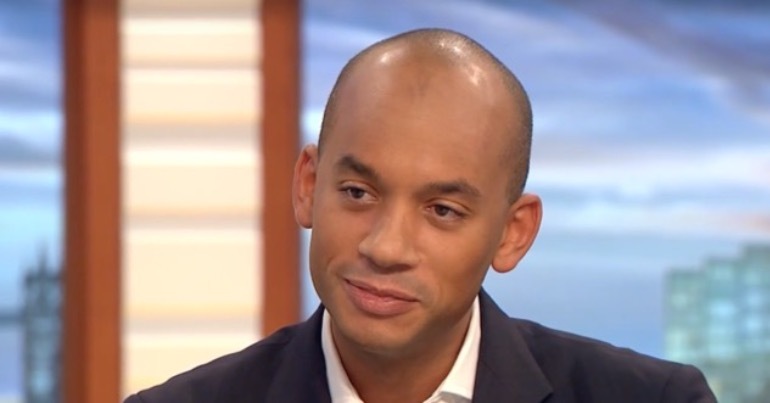 It would begin to wrestle party influence away from Labour right-wingers like Umunna. According to Skwawkbox and a source who spoke to The Canary, many Labour members in Umunna’s Streatham constituency are unhappy with party structures. They claim Umunna’s centrist faction is attempting to limit participation by Corbyn-friendly members in order to maintain its control. While both GC and AMM structures have their supporters, GC meetings are generally considered to make it easier for a smaller faction to maintain control, while AMM allows members to have a direct input at a CLP-wide level, not just within their smaller branch. Angry Labour members expressed concern that Streatham CLP’s ruling executive committee failed to communicate adequately to members the vote on the proposed rule change. They fear this will hit turnout and favour the centrists currently controlling Streatham CLP’s committee. 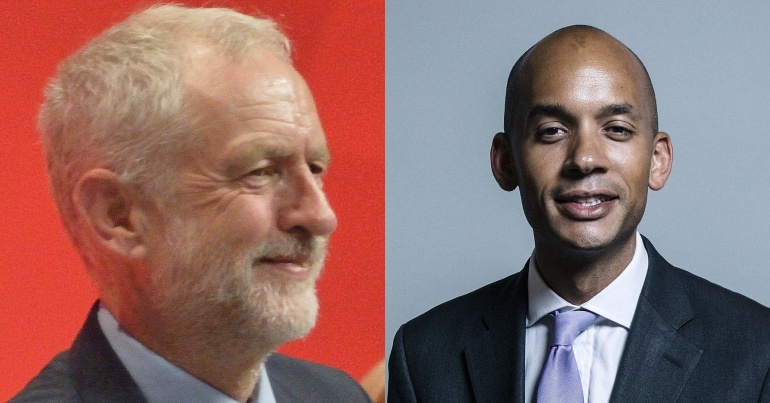 Umunna has become a key figure within the anti-Corbyn Parliamentary Labour Party (PLP). 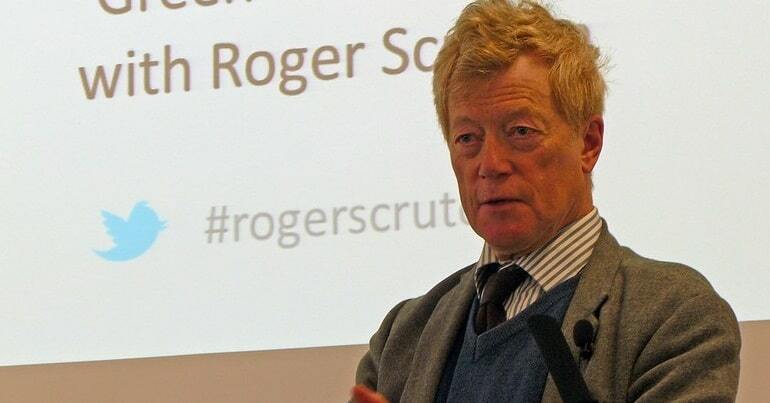 He’s a go-to media voice for Labour opinion – despite not having a front bench position. Umunna provoked outrage when he told Corbyn to “call off the dogs” after many centrist Labour MPs lost symbolic votes of no confidence. The votes were called by Labour members who want to deselect MPs they feel don’t represent a truly socialist vision for Britain. One of the defining problems of politics is elitism and small groups holding power free from accountability. Measures such as AMMs in the Labour Party, that maximise participation, are an essential antidote.